Radio Technology Services is responsible for the planning, design, installation, and maintenance of the voice communication systems and equipment used by the Department of Public Safety. 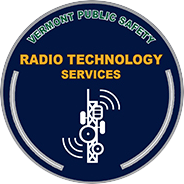 This includes radio systems used by the Vermont State Police and the Division of Emergency Management and the Division of Fire Safety. RTS is responsible for the network of twelve telephone systems used by all units of DPS, except for fire safety. Radio services provided through RTS for the VCOMM system support the operations of all state, county and municipal first responder agencies in the state. RTS provides advisory services and expertise to other state agencies that require non-commercial telecommunications capabilities. The principal supporting infrastructure for the two-way radio systems and networked telephone services is the state-owned digital microwave radio system managed and maintained by RTS. This microwave system is used for radio transmitter control functions, voice and data transmission, and emergency communications systems for DPS and other agencies, including all VCOMM users. RTS also provides administrative oversight for the FirstNet project. 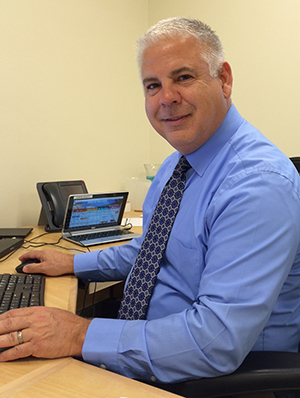 Terry LaValley is the Director of Radio Technology Services. You can email LaValley at the Department of Public Safety headquarters in Waterbury, Vermont or give him a call at (802) 241-5215. Our staff serves customers statewide. View this printable organizational chart.